Summer’s halfway done, but for me the days of bbq’ing, fishing, and beaching during the weekday are all finished come Monday. Here’s a quick mix I made for you to enjoy during a private dance session or an all out underground desert rave (wait, how can it be underground if it’s in a desert…). 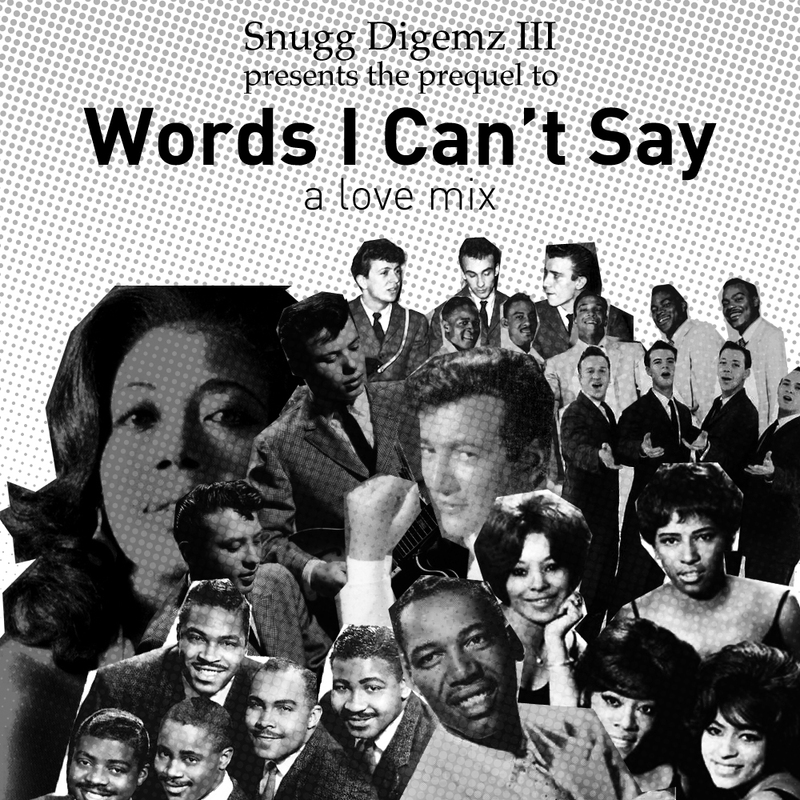 It’s the longest mix I’ve done so far at an hour and ten’ish minutes so it might not be a commute listen like the other mixes I’ve done unless you’re like me and spend a one tenth of your day on a train. 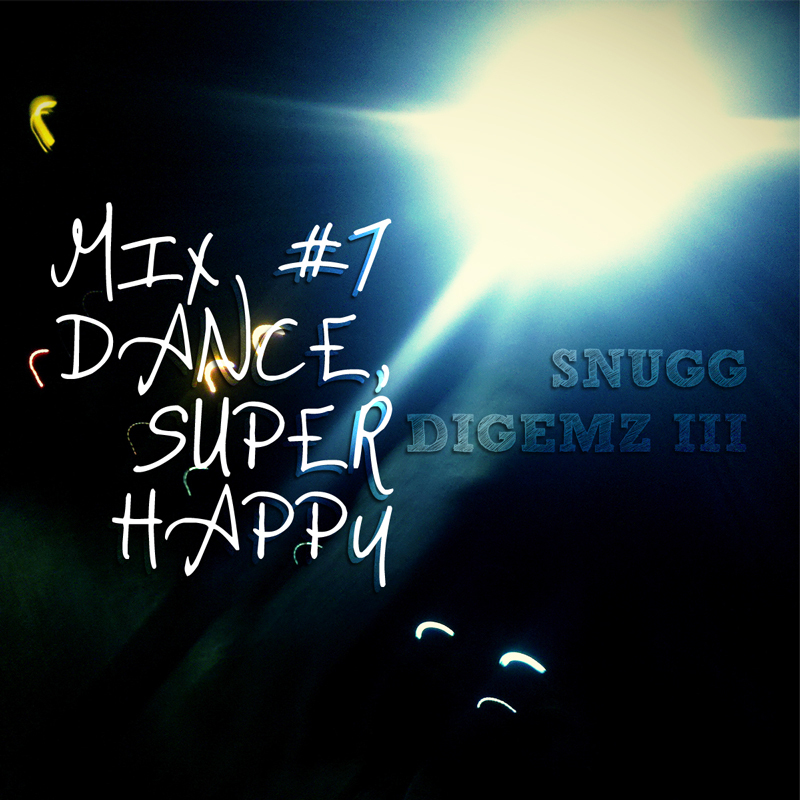 I hope you find the time to enjoy Mix #7 Dance, Super Happy!